And then on the pop-up window options select the iOS or Android tab/pill. This will automatically generate the needed sizes for both, iOS & Android systems. Then you simply need to save it and that's it! Not the answer you're looking for? Browse other questions tagged adobe-illustrator icon resize mobile or ask your own question. My icon is appearing choppy and blurred on iPhone, how can I fix it? 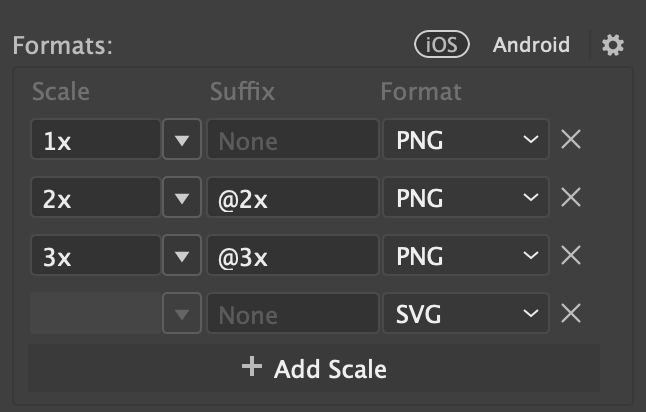 How to re size different pixel sizes and scale factors?